Candy is using Smore newsletters to spread the word online. Looking for a fun place to go for LADIES NIGHT and KARAOKE?! 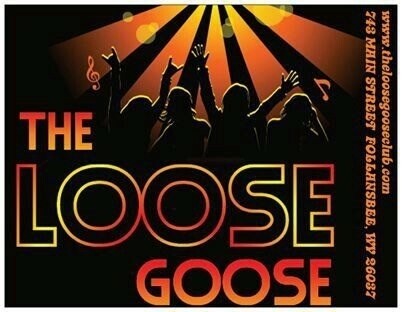 The Loose Goose is the place to go. Every Wednesday from 8pm-12am. $1.00 Drafts and $1.00 Well Drinks for ladies.